The local church is the key resource to fulfill the Great Commission. We assist, counsel, and guide pastors and churches to take members on short term mission trips and encourage pastor couples through seminars. We endeavor to provide a Christ-centered, life changing, quality experience through mission trips and pastoral care seminars at a reasonable price built on honesty and integrity. Larry and Bea continue to celebrate their marriage since June 20, 1970. They have been blessed with three grown children – all married and four wonderful grandchildren. Larry, was saved at the age of 15 and immediately sensed the Lord had a purpose and calling for his life. He received his education from the Thomas Road Bible Institute, Liberty University, Clarksville School of Theology, Andersonville Baptist Theological Seminary and a Doctorate of Divinity from Amherst Theological Seminary and working on a Doctorate of Sacred Theology. Larry has pastored three churches, two in the state of Virginia and one in the state of North Carolina for a total of 21 years. In 1998 the Lord led Larry and Bea into career missionary service. They served with Mainland China Missions International for three years as U.S. Director and Director of Church Relations. 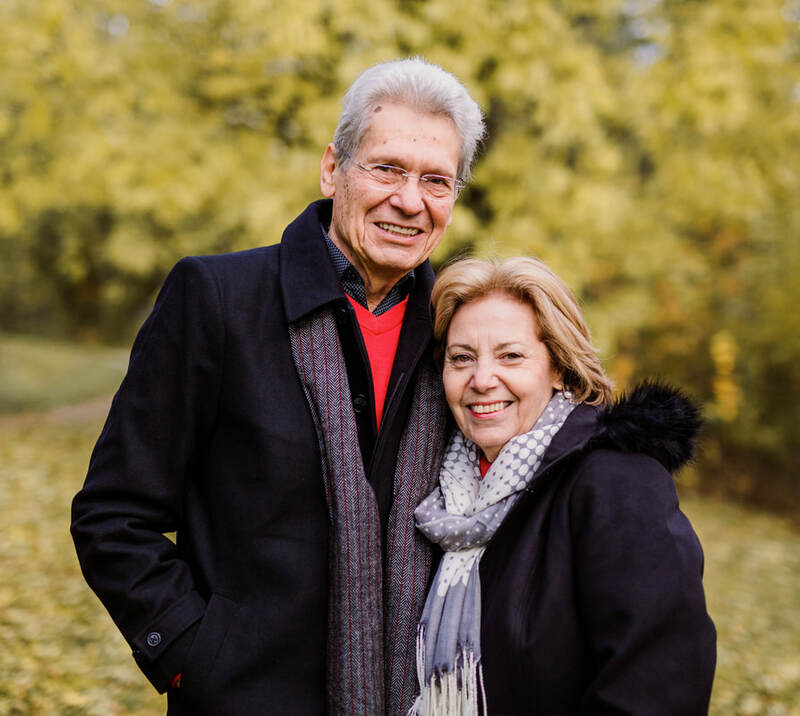 In June 2001 the Lord broadened their mission’s emphasis to the entire world, becoming Co-founder of Churches In Missions with Dr. Paul Hatmacher. Larry has served on twelve different missions, evangelist and Para-church ministries board of directors. He has traveled to 26 plus countries witnessing first-hand the great need for church planting, evangelism, discipleship, equipping national pastor and an outreach to the homeless and abandoned children. John & Melissa Miller, childhood sweethearts, surrendered to Jesus in their teen years. After sensing a call from God to ministry, they were prepared through Liberty University and Masters School of Divinity. While in full time ministry they served in a variety of roles such as Associate Pastor, Youth Pastors, and teaching in a Christian School. In 1997 they had the joy of planting a new church in Williamsport, MD (Faith Christian Fellowship). GOD blessed that work and for ten years, from 1997 - 2007 they enjoyed leading that congregation through 3 relocations due to growth, and a building program. As a pastor couple, they began to lead the church to be more missions minded. After their several mission trips, John & Melissa began to sense that the LORD was now leading them to step out of the pastorate and into full-time missions. In 2007, John and Melissa resigned their position as Senior Pastor of the church to live by faith and give their lives to full-time missions with Churches in Missions. Their ministries include organizing and facilitating short term mission trips for churches and Christian schools, stepping into the personal lives of pastor couples to provide encouragement, ministering in revivals, retreats, mission conferences, marriage conferences and any opportunities the LORD brings their way. John and Melissa have enjoyed 33 years of marriage, are blessed with 2 adult children and 4 grandchildren. Sean & Kathy have been married since 1988, they were high school sweethearts! In God's timing, He blessed them with five beautiful children. Sean & Kathy's oldest daughter and husband have blessed them with two beautiful grandchildren to love and spoil. Sean came to Christ at the age of 15 when God rescued him from the clutches of the enemy. While serving in the United States Air Force, they surrendered to full time ministry at a missions conference in Germany. Sean & Kathy have been involved in ministry for more than 20 years. Sean pastored for 16 of those years and then God called them to full time missions and led them to join CiM in January 2015! Sean has had the privilege of serving God on short-term mission trips in many countries. He has a passion to help take the local church to a hurting and confused world and be the hands and feet of Christ. Kathy has a passion to mentor women one on one, helping them to be restored to their full identity in Christ. Together, they love to lead mission teams, reach out to pastors and their wives, fill the pulpit, and encourage believers through Churches in Missions. Paul Hatmacher is the founder of Churches In Missions. Churches in Missions is a missionary organization dedicated to enlisting pastors and churches in short-term mission opportunities around the world. In addition to pastoring four churches in Ohio, Virginia and Pennsylvania, he has been a missionary here and abroad. Prior to founding Churches In Missions the Hatmachers served with Trans World Radio and Mainland China Mission. They have ministered the Word in 51 countries, speaking in Bible Conferences, churches, underground churches and mission conferences. He has been a college professor and has spoken in more than a dozen universities. He received his education from Ohio University, Piedmont International University and Dallas Theological Seminary. The Hatmachers now reside in Lancaster County, Pennsylvania where they have opened a Satellite Office for Churches in Missions. 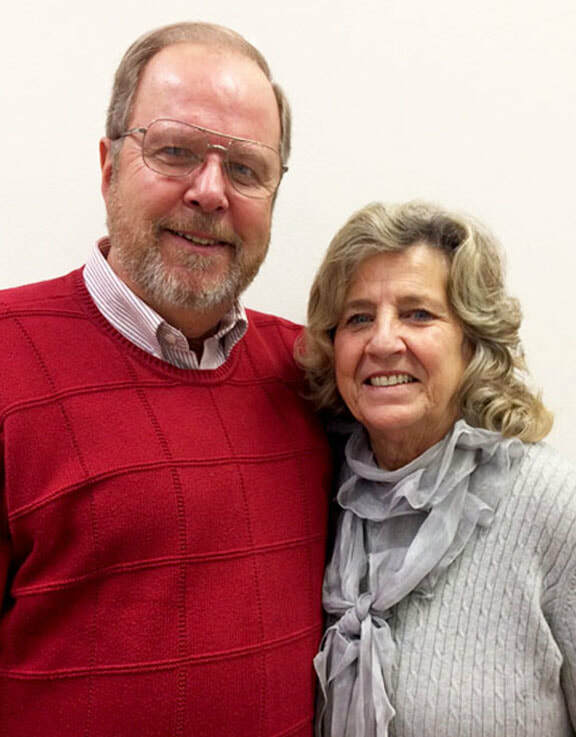 Gary and Debbie Buchman have been serving the Lord for over 35 years in full-time ministry. They have served 5 churches as either an associate or senior pastor and Gary served for 4 years as a jail chaplain in North Central Maryland. Gary served for 3 years in the U.S. Army and then studied at the Washington Bible College, Capital Bible Seminary, and Bethany Theological Seminary. Debbie earned her degree in parenting 5 children and 14 grandchildren, while overseeing children’s church ministry, VBS ministry, and Senior Adult ministry in each of the churches they served. Missions and short-term mission trips have been an important part of Gary and Debbie’s ministries as has pastor care. 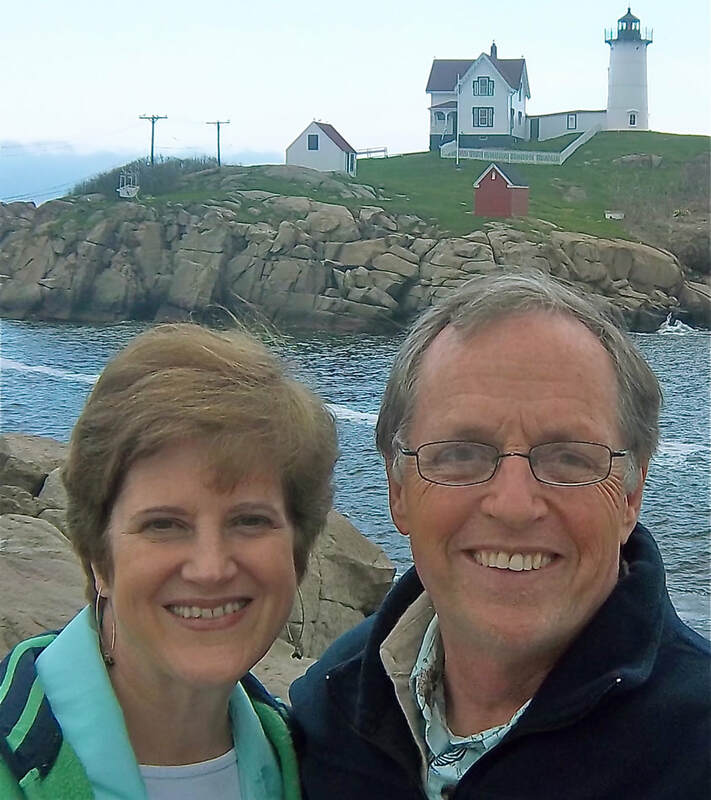 In the fall of 2016, after listening to the founder of Churches in Missions, Gary and Debbie felt that God was leading them to resign from the pastorate and join CIM. 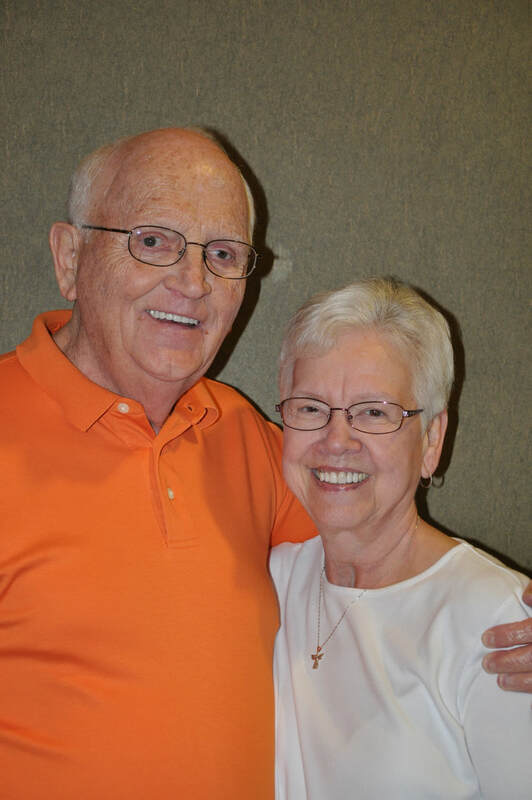 Dave and Janet Keener served in pastoral ministry for 43 yrs. They enjoy meeting with pastor couples to encourage and share in Jesus’ powerful Word. Janet and Dave love serving others the gospel through short-term mission trips and making new friends through visiting churches. Dave received his BA in Biblical Education at Washington Bible College and his Master of Ministry from Moody Bible Institute. Janet received her diploma in nursing from Reading Hospital School of Nursing and is a current Registered Nurse. They are grateful parents of three married children and nine grand-children. They are very thankful to have grown children pursuing The Lord in full time ministry and or serving faithfully in their local church. Their children and grandchildren are their delight! Dave and Janet’s life verse as a couple in Philippians 1:21 For to me, to live is Christ and to die is gain. 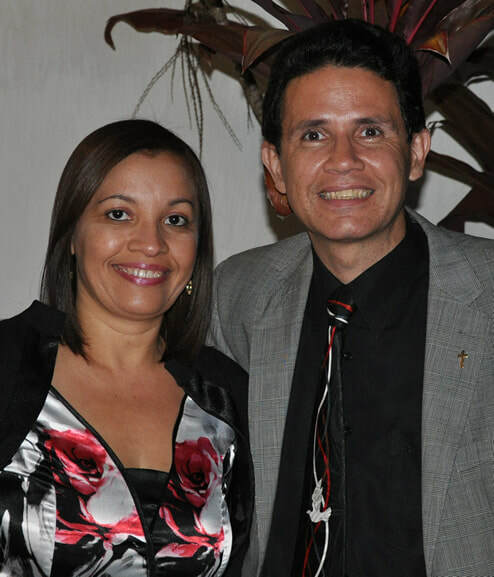 Marcos, Monica and their son, Mateus, have been involved with missions since 1998. Before that, we had the privilege of growing up in a Missionary Home. Marcos’ parents were full time missionaries under Word of Life Ministries for 17 years in Brazil. His dad was in charge of missionary camping and music at Word of Life Camp in Brazil. When Marcos turned 17, he moved to US to pursue his studies in High School in NJ; Word of Life Bible Institute; Cairn University in Philadelphia, completing his Bible Studies at Word of Life Seminary in Brazil. He met Monica, his wife, in one of their Bible camps and they were married 5 years later. They moved to US for 3 years traveling around to many churches and raising their support to become full-time missionaries to their home country of Brazil. Today, God has given us 2 main ministries in Brazil: Local Church planting and Bible Camp Ministries. In 2011 they joined the CiM Team as missionaries, hosting team in Sao Paulo Brazil. They are excited to assist churches with enlarging their impact in the world through short term mission trips. Edmund Spieker, was born in Germany and lived most of his life, based in Brazil and North America. At the tender age of 7, Edmund asked Jesus to be His Savior. The Lord gave him a complete understanding of salvation and at the age of 11, Edmund knew that Christ was calling him to be a missionary. Edmund became active in Evangelism at an early age and invested 34 years of his life in international ministry with Trans World Radio, before joining Churches in Missions in 2003. Edmund has been an ambassador for CiM by leading Pastor Care Clinics called Fermatas in Brazil and other five countries; advising and assisting his wife Marli, (founder and global ministry director of TWR-Project Hannah) and spear heading a radio ministry for men. Edmund's theological studies started in the Seminary of the EFC in Germany. After getting a BA in Brazil he finished with an MA in Missions from CIU in the US. Edmund and Marli have their home base in Cary, North Carolina. They have been blessed with three children and eight grandchildren.